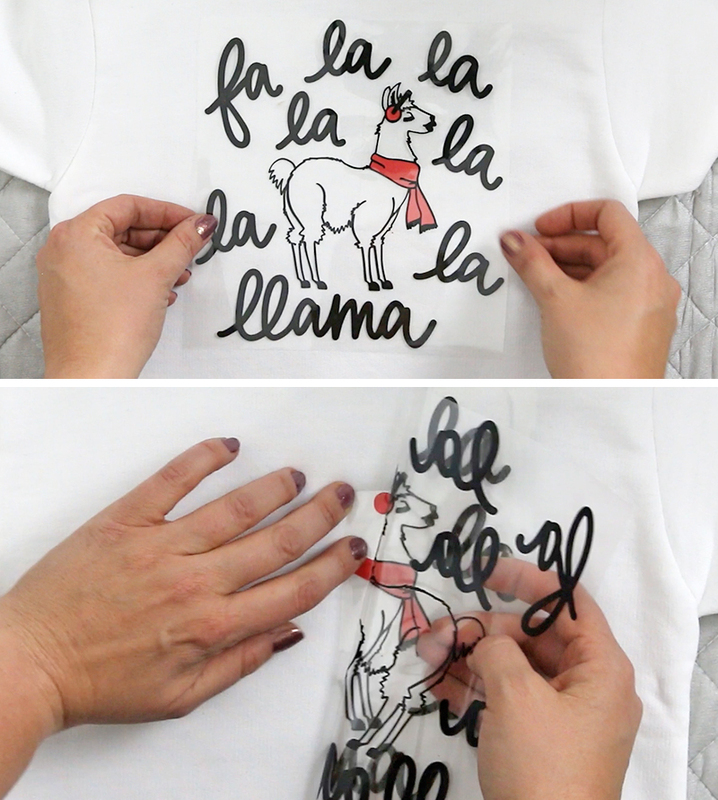 Make your own DIY Llama Christmas sweater and other gifts using my free SVG cut file. 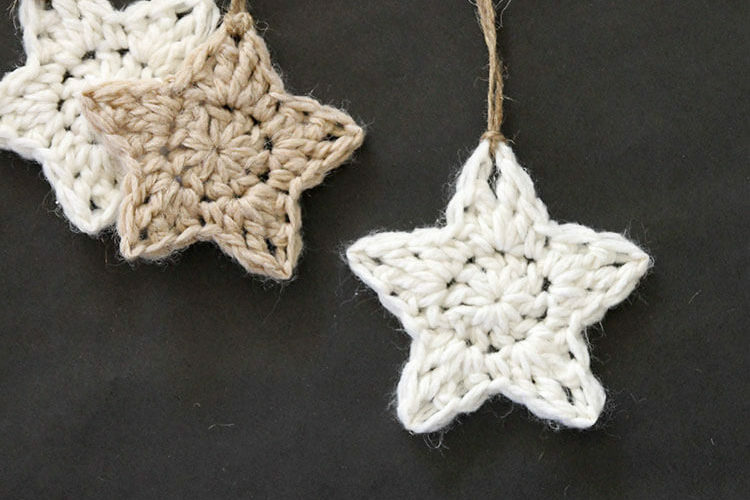 It’s fun to make and even more fun to wear this holiday season! This post contains affiliate links, which help to support this site. Thank you! 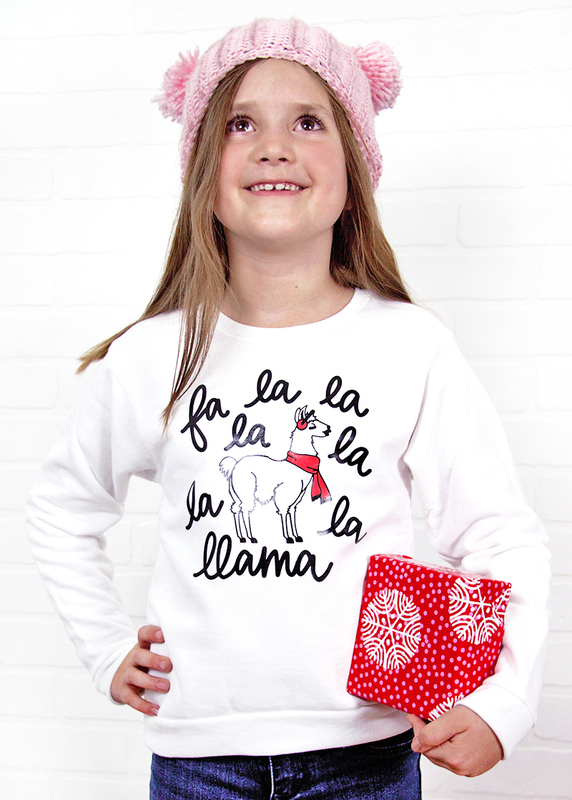 To kick off a whole bunch of fun Christmas craft ideas over here at Persia Lou, I thought we’d start off with a this cute little DIY Llama Christmas sweater that I made for my daughter. I am kind of crazy about it and definitely need one for myself now. I have been doing lots of sketching and doodling on my ipad pro with my apple pencil lately, and I had this little llama sitting there and just felt like he needed to be on a shirt. I’m sharing the free cut file with you all today, so you can make your own shirts (or mugs, or tote bags, or stockings, or whatever). Ready? Let’s go! 1. Prep the File. Start by opening the file in your cutting machine software (download the file from the supply list above.) 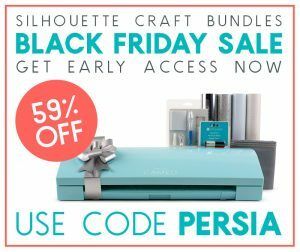 (I use a Silhouette, so I will have more detailed instructions related to working with a Silhouette, but you should be able to do all of this with a Cricut as well.) Size the design to the right size for your shirt. Next, because we are using heat transfer vinyl, you will need to mirror or flip the design horizontally. 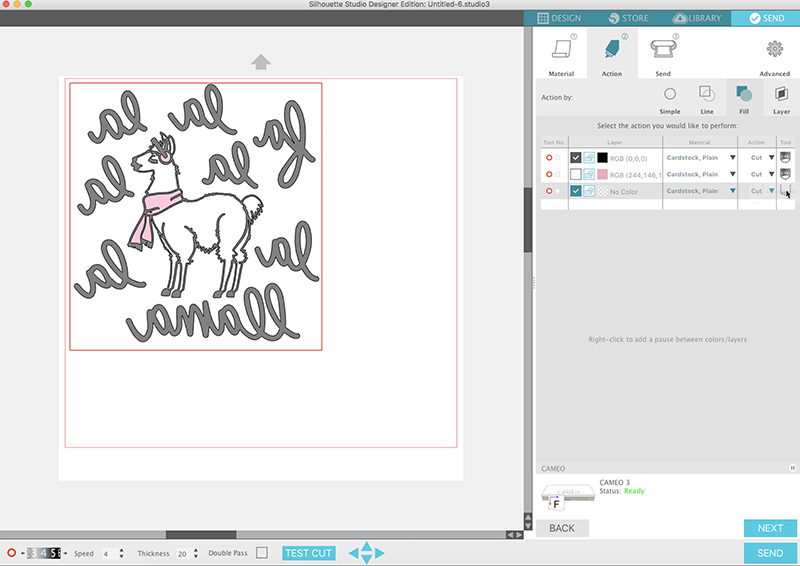 In the Silhouette Studio software, you do this by selecting the design, then clicking Object > Mirror > Flip Horizontally. Now you are ready to cut! 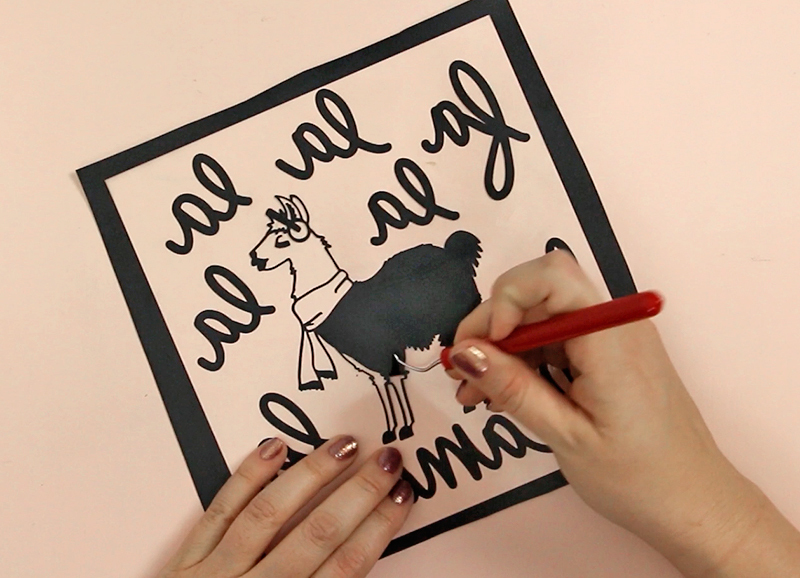 This file is designed to be used with two colors of vinyl to give the llama’s scarf and ear muff a little pop. 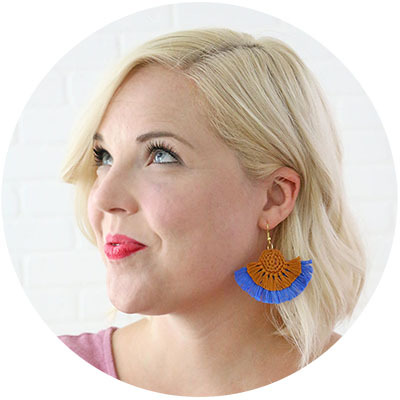 The Silhouette software has a great feature that makes it super easy to cut by color. In the Send tab, under Action select “Action by Fill.” You should already see the design separated out by color. Check on the boxes next to the color you will be cutting first and adjust the material, action, and tool settings for each color. Cut each color separately. 2. Remove Excess Vinyl. After both of your pieces are done cutting, you are ready for weeding! Just use a weeding hook or pin or tweezers to remove all the excess vinyl from around your design. I really love and recommend this weeding hook. 3. Line Up and Position Design. After both colors are cut and weeded, we will line them up to help us position the first layer (the pink layer). The stickiness of the plastic carrier sheet makes it easy to keep your layers together and correctly positioned. Pick up both layers together and position them on your shirt. Then peel off the top black layer, leaving the pink layer in position on the sweatshirt. 4. Iron On Design. 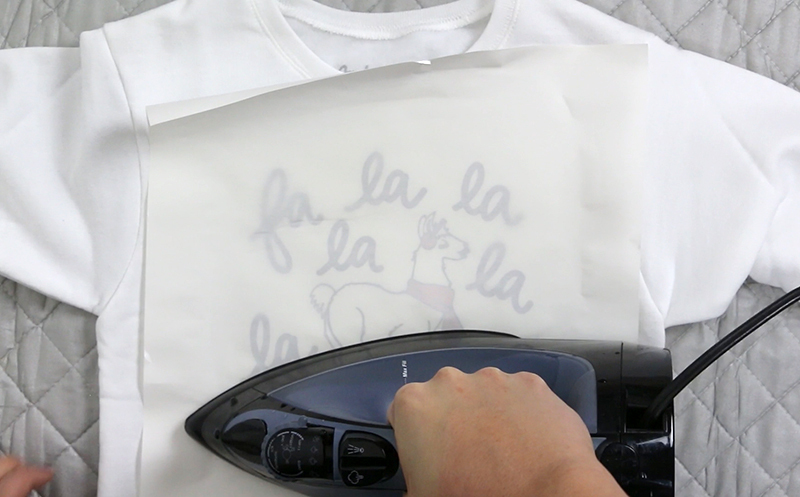 With your iron set to your cotton setting and the heat turned off, start by ironing on the pink layer. Because this layer will be getting more heat later when we apply the black layer, you don’t want to give it too much heat right now. You only need about five seconds of good heat and pressure to get the bottom layer in position. Peel off the plastic carrier sheet, and position the black layer over the pink. Iron for 15-20 seconds making sure to apply heat and pressure to each part of the design. When you have a good application you should be able to see the texture of the fabric coming through the vinyl. Peel off the carrier sheet, and your new shirt is all ready for wearing! 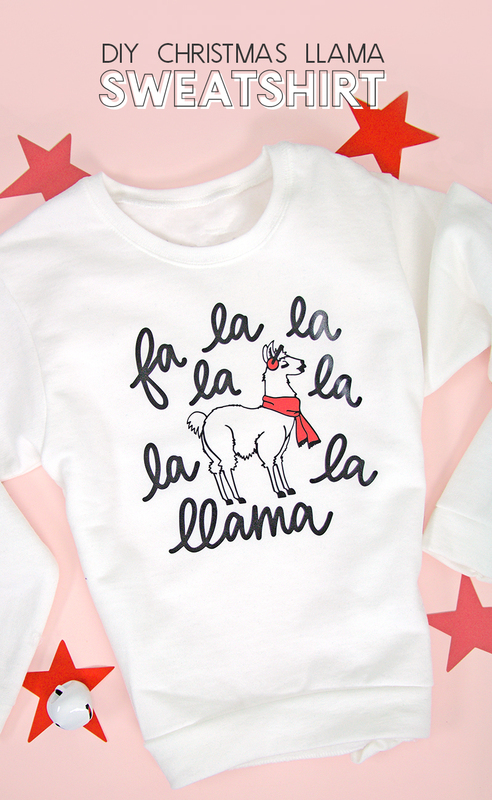 My little girl was pretty stoked about her cute new llama Christmas sweater. I hope someone in your life will get a kick out of it too. 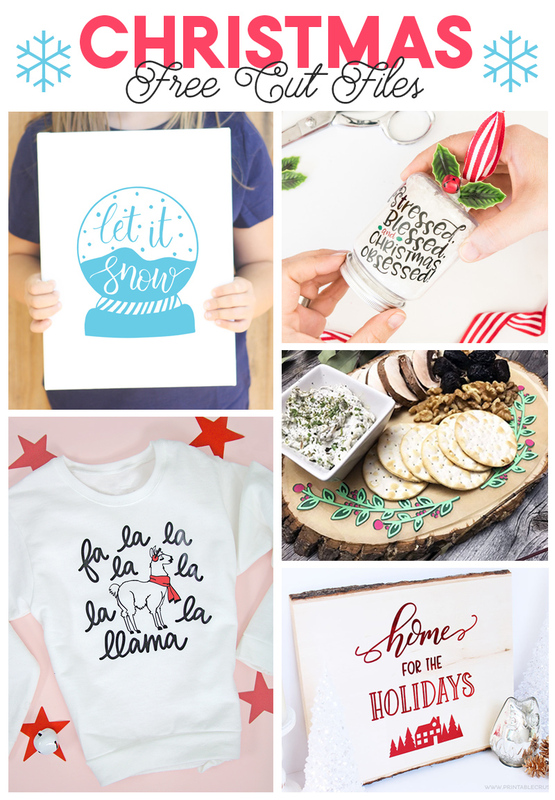 If you are looking for more Christmas project ideas, don’t miss these other great free cut file designs from some of my blogging friends. 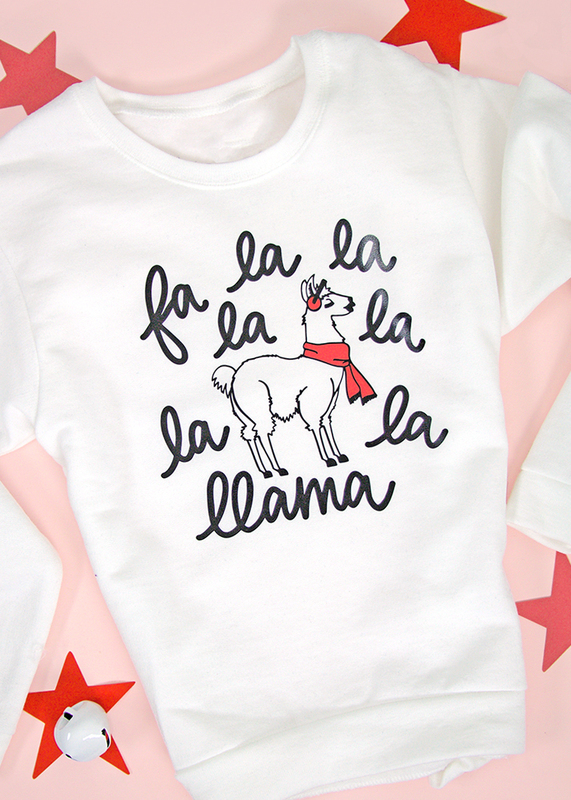 This sweatshirt is adorable!! Pinned. 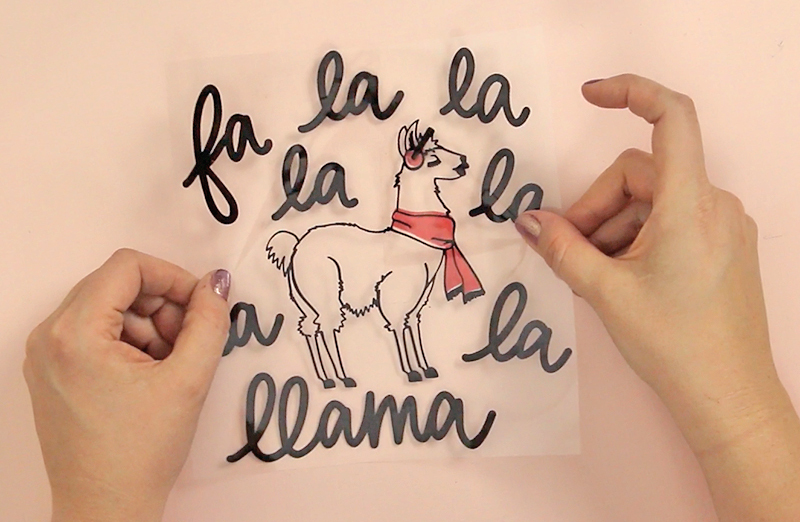 Fa la la la love this!!!! TFS!!! OHMYGOODNESS! 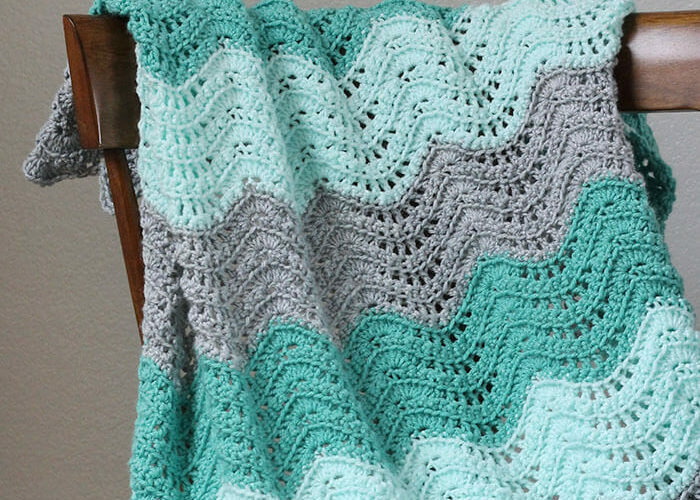 My niece’s birthday is December 1st — I’ve got to make a sweatshirt for her! Thanks for the awesome file! do you sell licenses for the svg files? This is super cute! 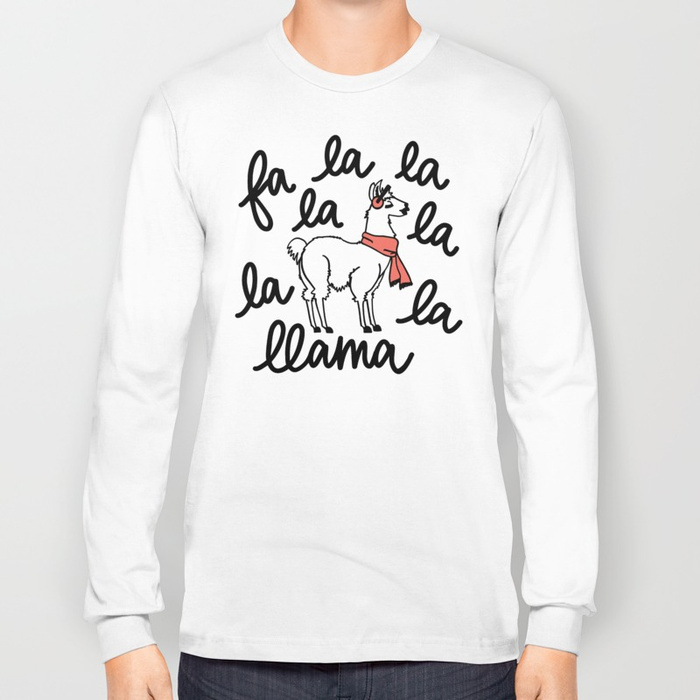 My friends and I want to make these for our Llama themed Christmas party! Quick question though….is there a way to be able to cut out a layer of white since we aren’t using white shirts? My daughter LOVED this! Thanks so much!!! Soo cute!! I love your design! I was searching for something to do this weekend with my daughter and looks like I’ve found it! I am a complete idiot I guess because I cannot figure out how to get this to download to my computer so I can upload to Cricut Design Space. My daughter loves this design and I cannot figure it out. Is there anyway to send the file to my email? Any advice? Hi Amy! Sorry you are having trouble. If you click on the link in the supply list, it should take you to the zipped folder on Google drive. Then click on the little down facing arrow in the top right corner. This should download the file. Then you will need to unzip the file to access the different cut files (svg, dxf, png). On a mac, you simply double click the file to unzip it. On a PC, you right click and then select Extract All. I hope that helps! 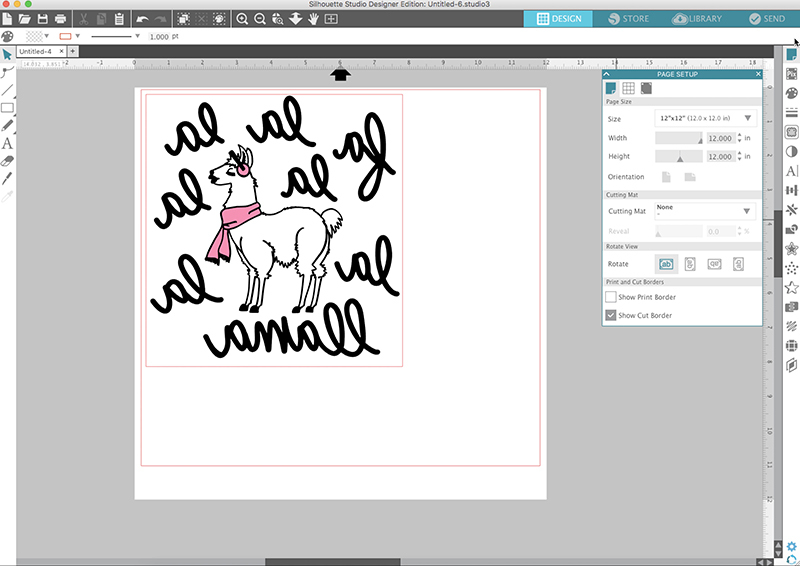 I gotta figure out how to do this on my Cricut… I can’t for the life of me figure out how to isolate the pink in the scarf because it doesn’t upload in layers… I’m fairly new to the world of svg but I’d LOVE to make this for my daughter… anyone have any insight?